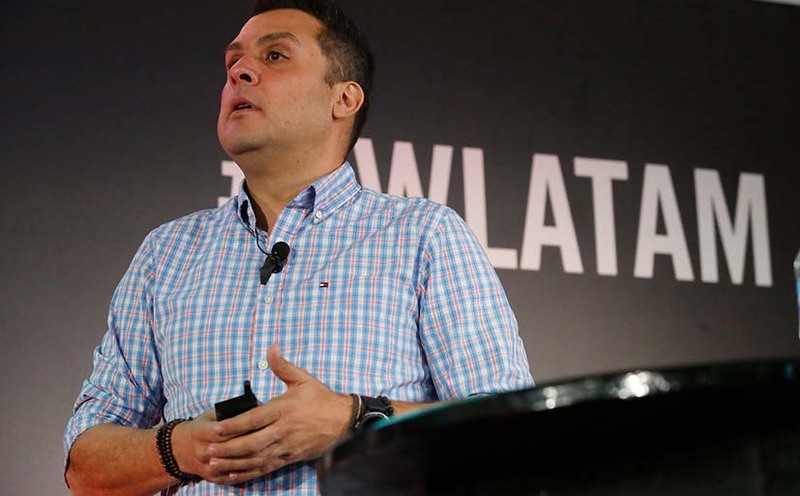 Online Circle Digital, led by Lucio Ribeiro, one of the pioneers in digital and social marketing in Australia, has been fully acquired by Showpony Advertising. All team remains with the business servicing current and upcoming clients. The first step, for now, for the former MD was to start Demystifying AI, a YouTube show dedicated to explaining AI. His first guests include Fernando Machado, Global CMO at Burger King and Salil Ajuda, head of AI at IBM Watson. The two businesses, Showpony Advertising and Online Circle Digital, had been working together as associates for the last few years among typical clients. The combined business has offices in Melbourne and Adelaide. “Both teams got well along, Online Circle team continues the same, and it is business as usual for our clients and partners,” says Ribeiro.